Not a fan of using Google Hangouts for SMS on Android? Don’t worry, Google isn’t going to force you to use it! A new, standalone messaging app for Android appeared on the Play Store this morning that brings the company’s Material Design language to the humble SMS app. The older SMS app that was included with Android was lacking sorely in features, so Google’s added a number of great new bits to this app along with the beautiful design refresh. New features include the ability to block people, rapid photo sharing, full emoji support and more. 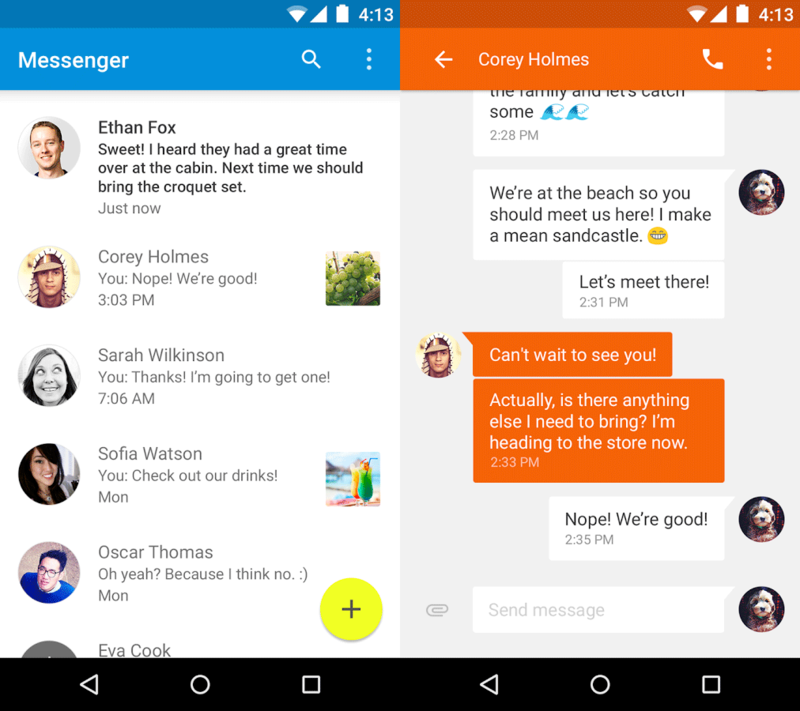 If you’re running Android 4.1 or up, you’ll be able to get the new Messenger app. 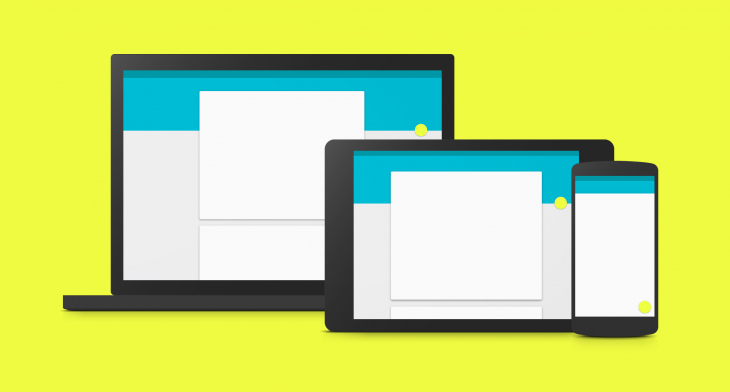 Even though it sports Material Design, it’ll still work on those older devices.